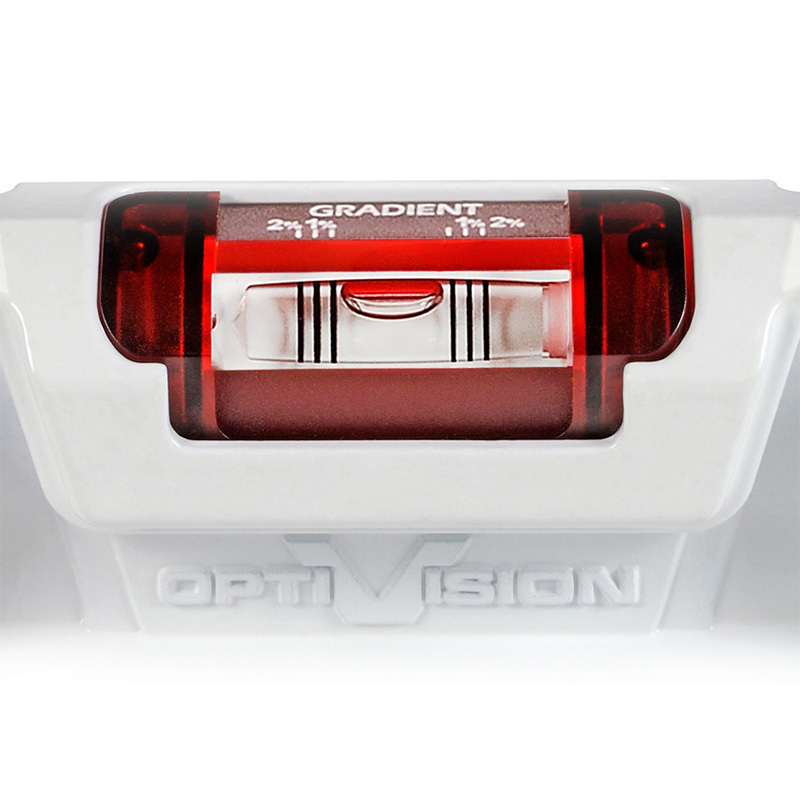 The OPTIVISION Red Cast Toolbox Level 25cm by Kapro features 3 acrylics shockproof vials including their patented OPTIVISION™ Red vial, a tilted horizontal vial and vial gradient lines for measuring slopes. 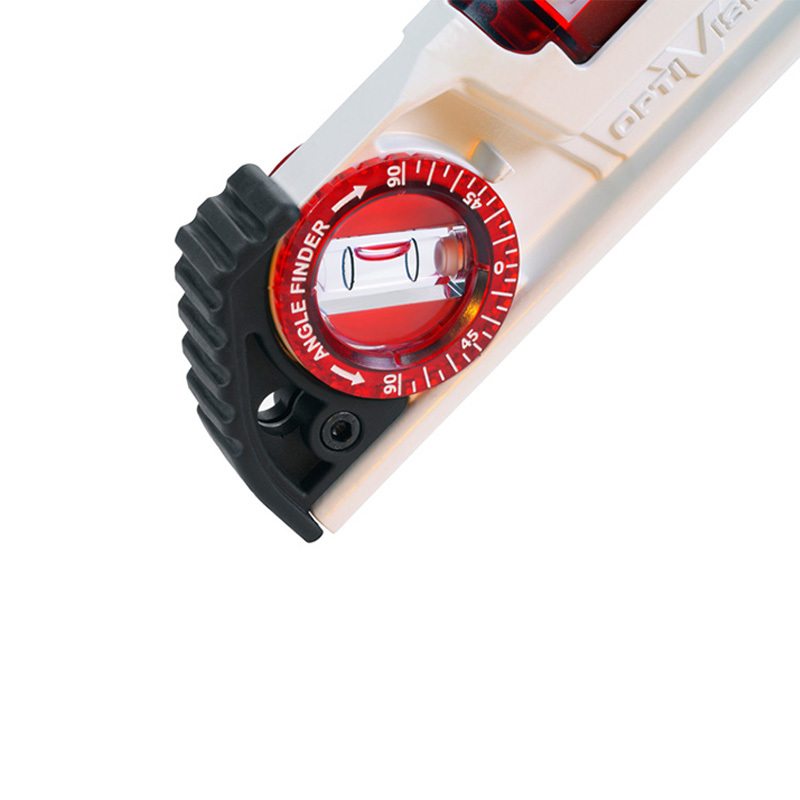 It;s advanced impact resistance end caps also prevent damage to the level and preserves the level’s integrity. 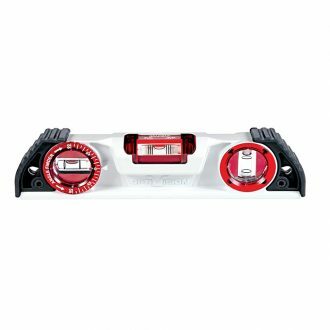 The OPTIVISION Red Cast Toolbox Level 25cm has built-in rare-earth magnets for the strongest grip to any metal surface. 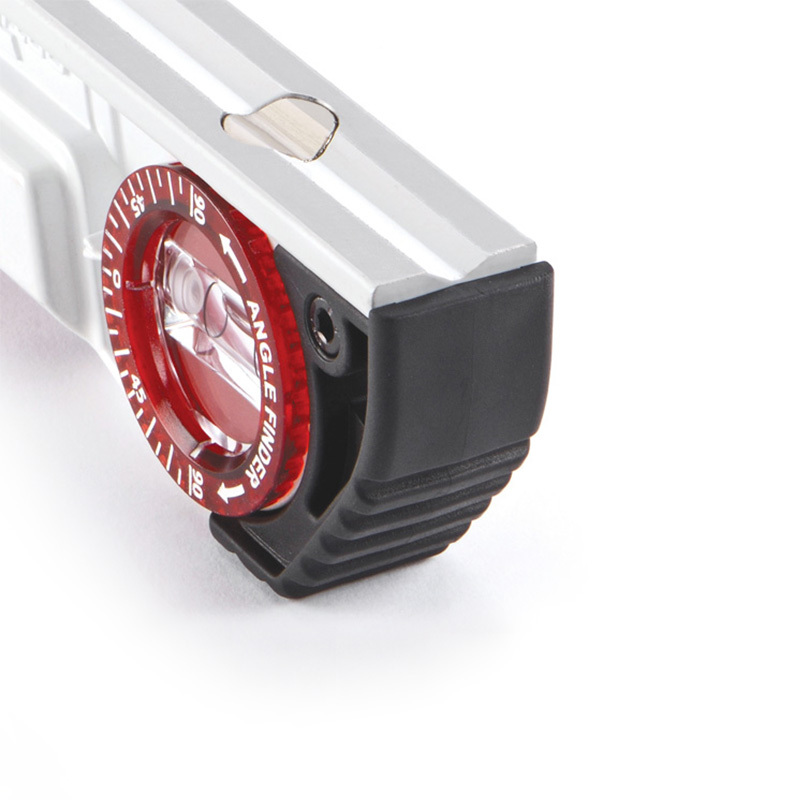 To see our full Kapro range, click here.